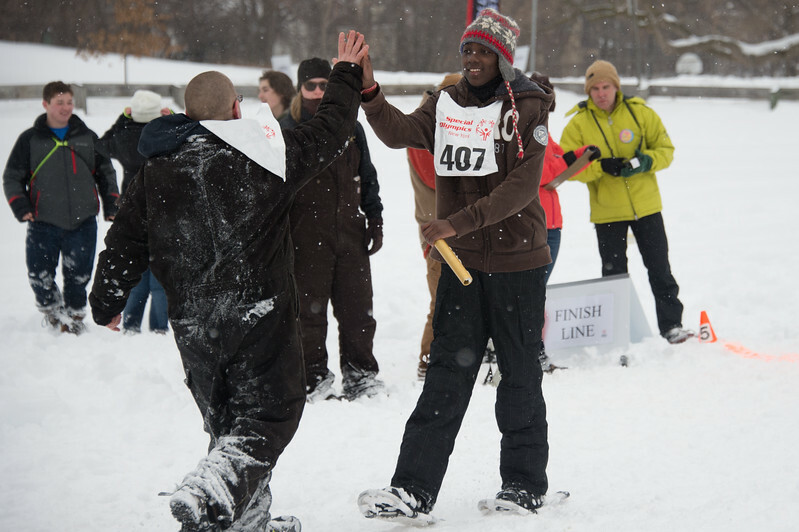 2015 State-wide Winter Games. Syracuse, NY. February 9, 2015.